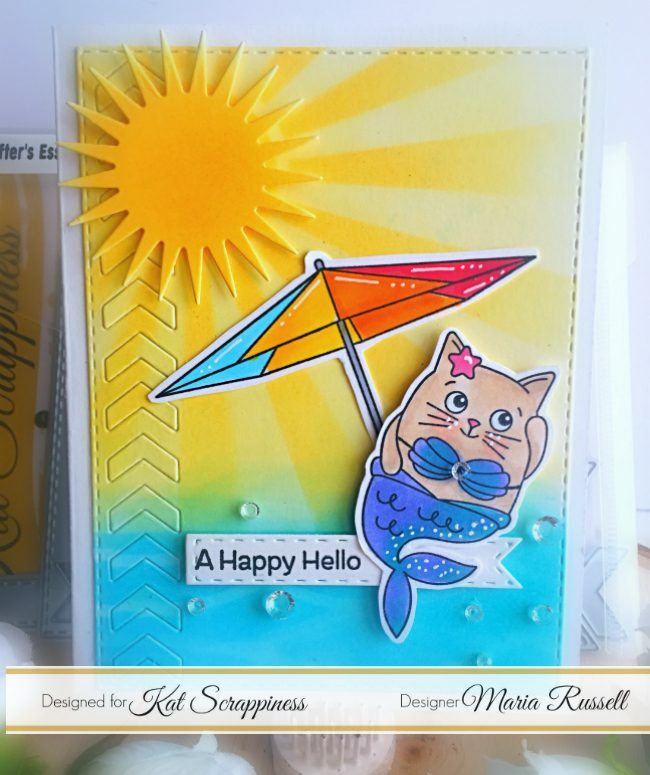 I started out by inking up some Bristol smooth white card stock with Squeezed Lemonade and Spiced Marmalade distress oxide ink with my mini ink blending tool. 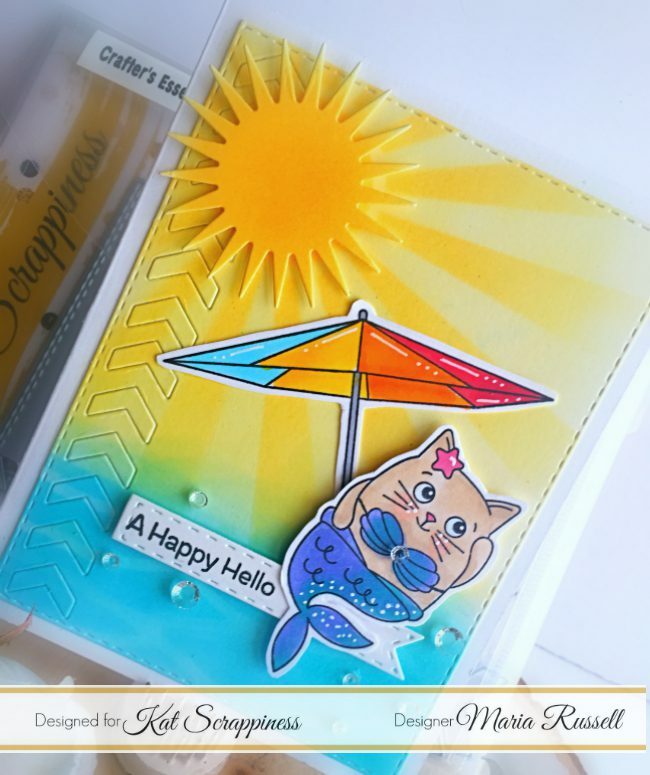 Since I have a process video for this card, I will keep this blog post short. 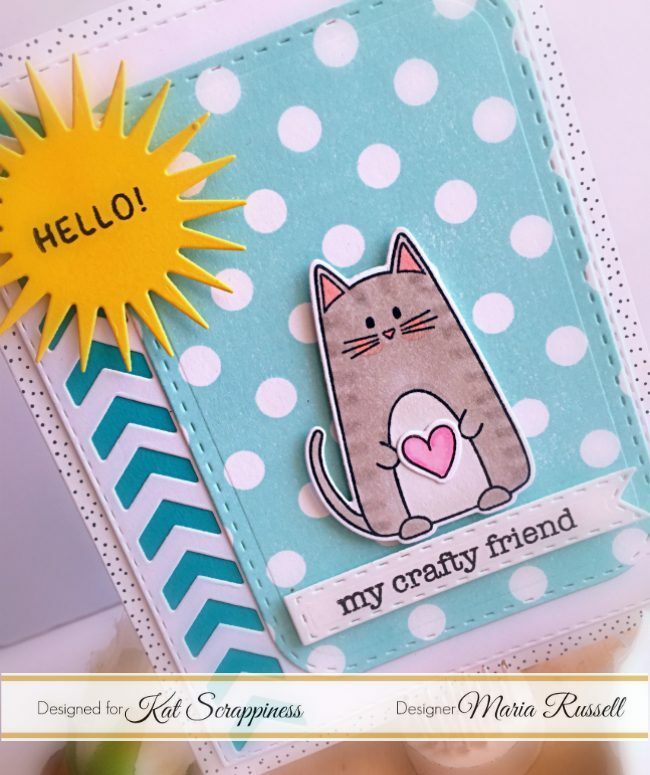 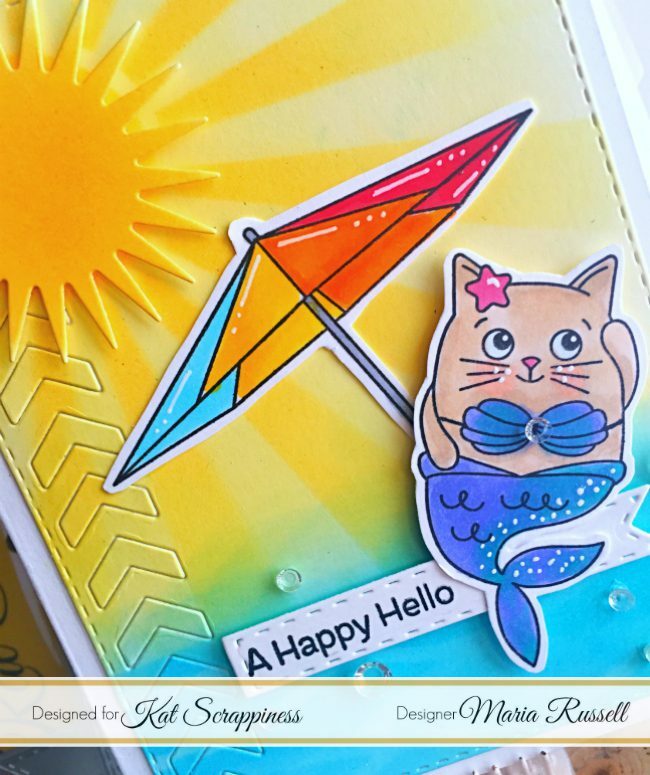 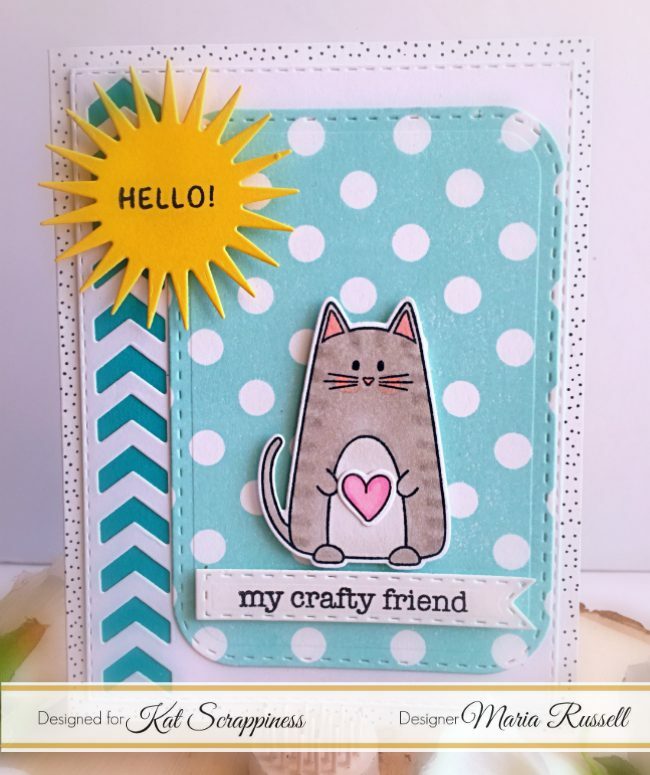 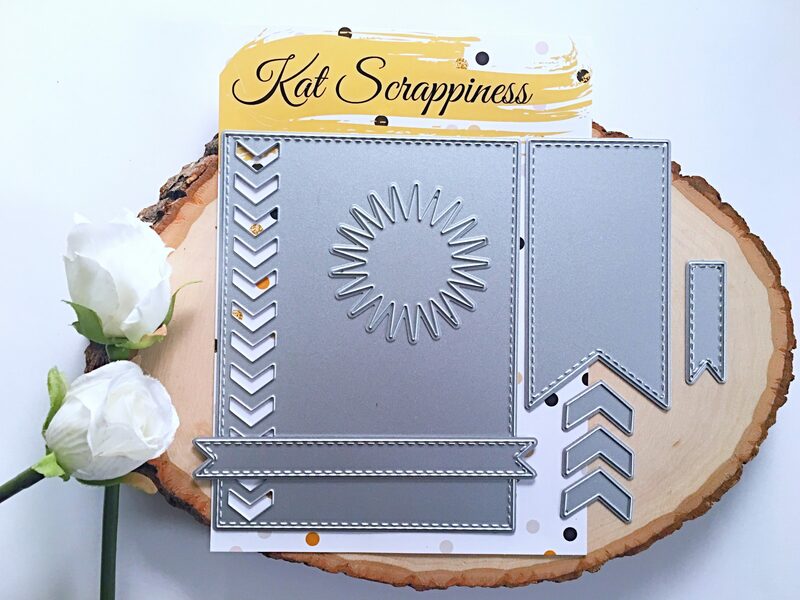 Share & Win at Kat Scrappiness!